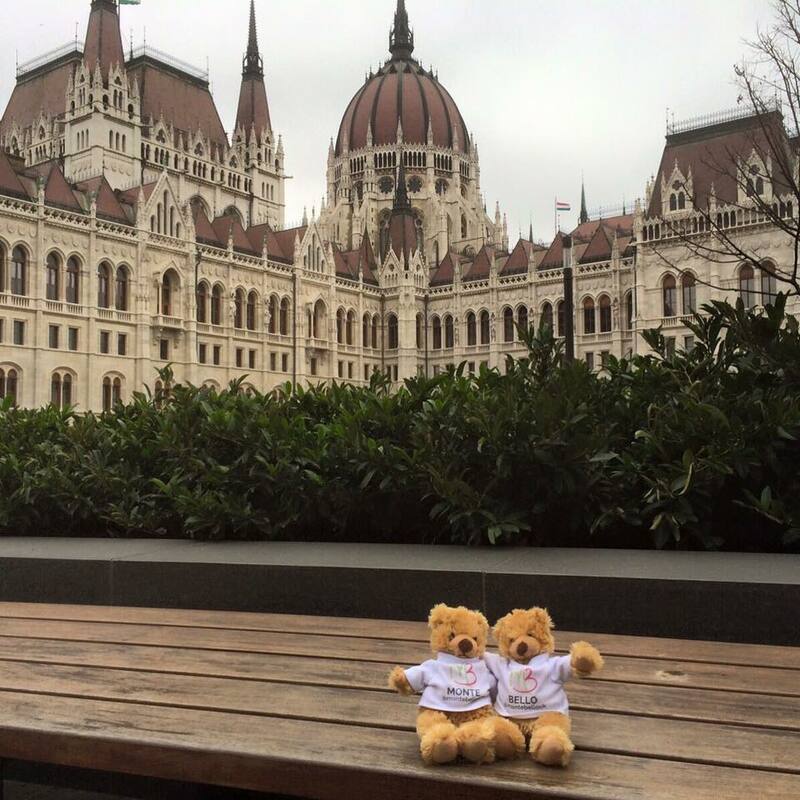 Meet Monte & Bello… our little bears who travel all over the world. Their journey began late Summer 2015. So far they have ventured to the Middle East – the beautiful Dubai, along with Marbella & Budapest (pictured above). Follow their journey on our social media pages and experience the beautiful cities they visit.